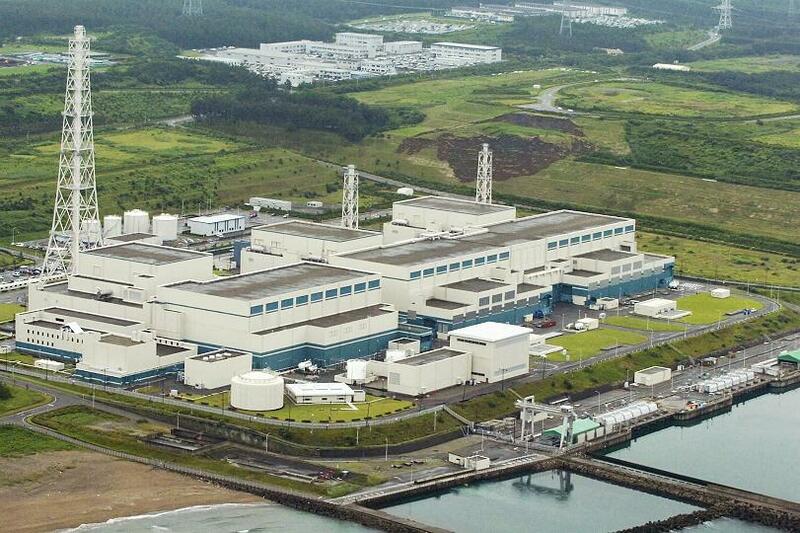 The Nuclear Regulation Authority of Japan (NRA) announced on Thursday that two ABWR reactors at the Kashiwazaki-Kariwa nuclear power plant operated by the Tokyo Electric Power Company (TEPCO) have been placed on a priority list for safety screening. This is one of the first steps required to restart the nuclear reactors. Despite the announcement by the NRA, the Unit 6 and Unit 7 reactors cannot resume operations until they receive approval from the Governor of the Niigata prefecture. Hirohiko Izumida, the current governor, has said that he is opposed to any restart and says that TEPCO has not explained or properly dealt with the Fukushima Daiichi nuclear disaster.